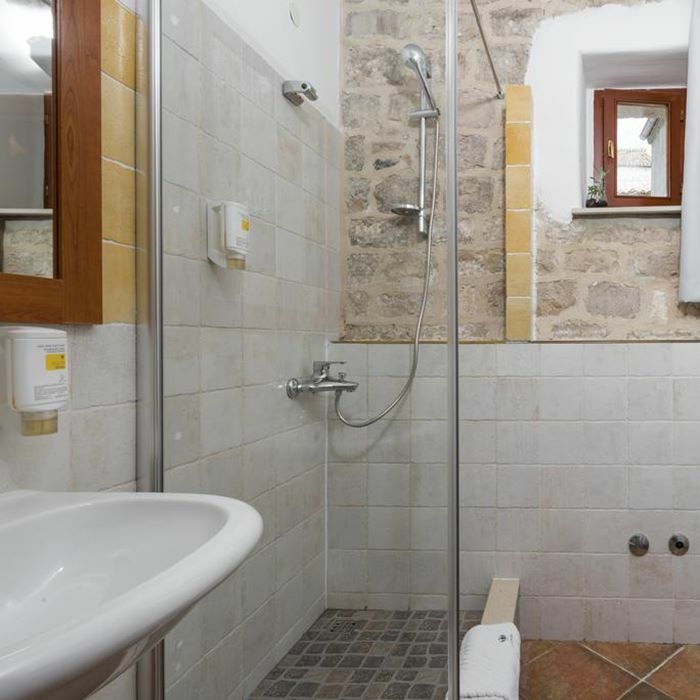 Small, family-run hotel located in a former palace in the heart of Hvar town. 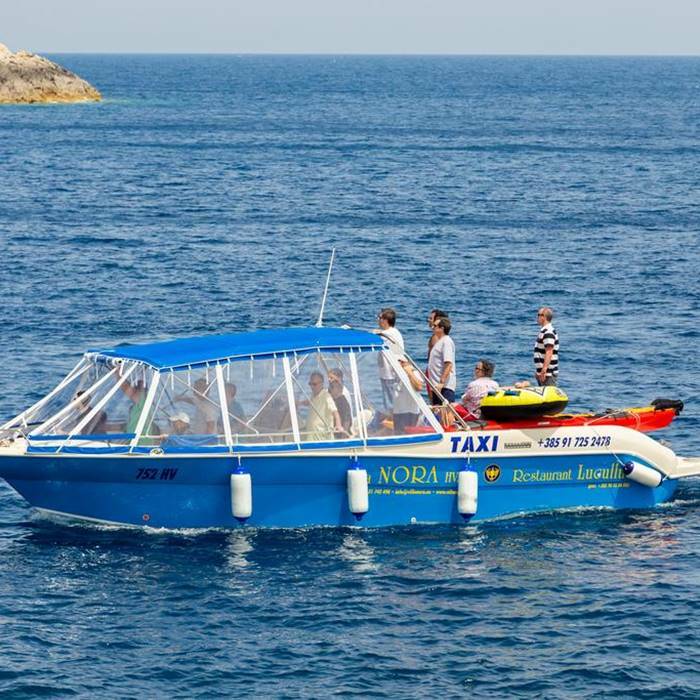 Just minutes from Hvar’s main attractions and from the beach. Tucked away on a narrow street in the pedestrian zone of Hvar’s Old Town, lies the intimate family-run Villa Nora. 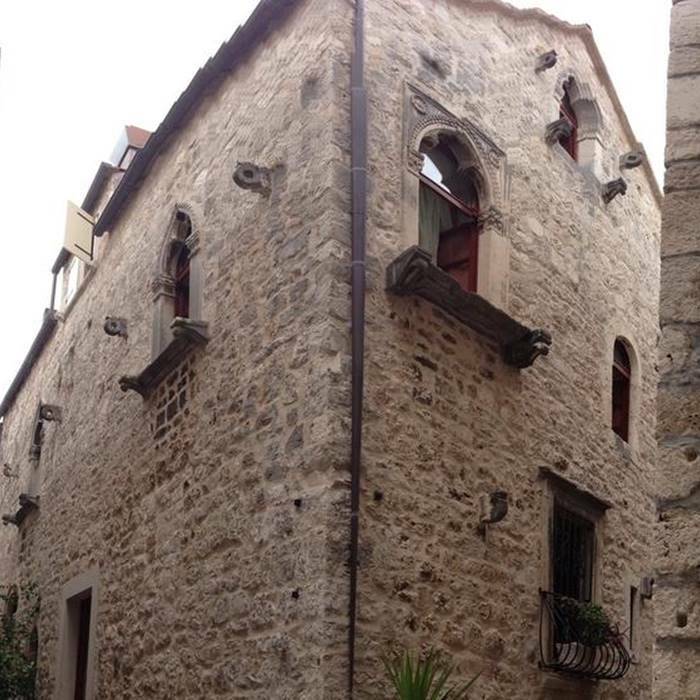 Built inside a 14th century palace that was once the home of a rich, aristocratic family, you can still see a lot of historical features in its 8 rooms and suites, such as the original stone walls, wooden beams on the ceiling and authentic Dalmatian shutters. The rooms are decorated in a traditional style, with warm colours, wooden floors, chiffon curtains and colourful tiled bathrooms. Some of the rooms offer a balcony and the higher floors offer beautiful views over the rooftops of Hvar. The friendly and helpful staff offer each guest a personalised service. Thanks to the hosts’ excellent knowledge of the island, guests are never short of information about the best sights, attractions, beaches and many more useful tips. 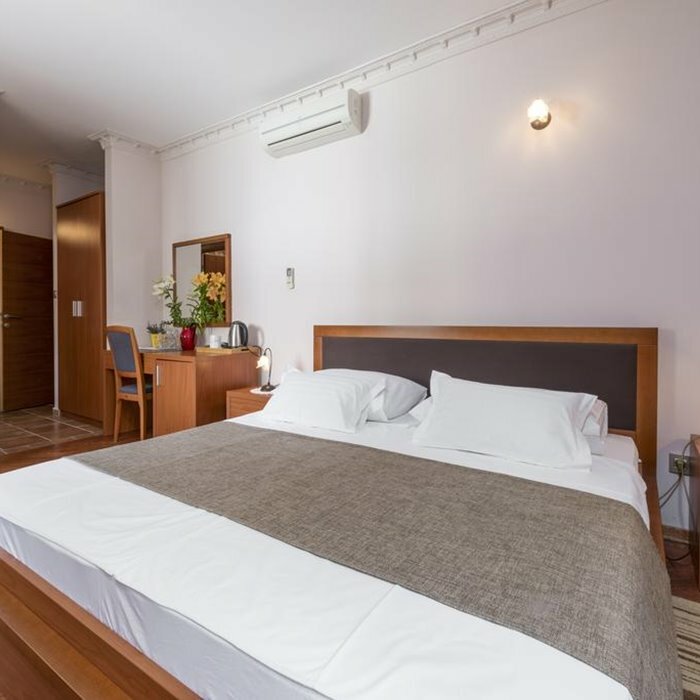 The hotel’s own restaurant, Lucullus, offers an excellent complimentary breakfast and welcomes guests for lunch and dinner as well. The chef is well known for serving tasty Mediterranean dishes using only the best local, fresh ingredients. The cosy courtyard is great for romantic dinners. Private parking available (reservation needed).